Georgia started playing the flute in Grade 5. 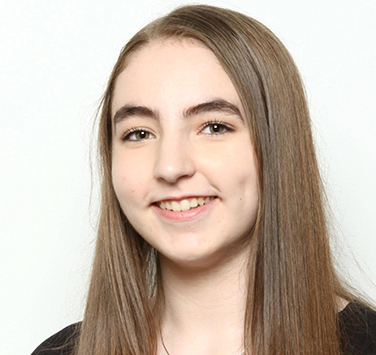 She has performed with several ensembles outside of school, such as the Nova Scotia Junior Wind Ensemble, the Halifax Schools Symphony Orchestra, and the Nova Scotia Youth Wind Ensemble. She studies privately under Kimberly North. Georgia is currently in her last year of high school and plans to study music in university.